Driverless cars—the term, the fantasy, promises a pinnacle of automotive engineering that takes the human entirely out of the picture. But the closer the technology comes to reality, the more obvious it becomes that “driverless” doesn’t mean “people-less.” The automotive industry needs answers to questions that are fundamentally human and understanding of issues that are fundamentally social. We need to understand the social life of the car. No stranger to Silicon Valley hi-tech labs, Gitti’s charge at Nissan was to establish ethnography and design anthropology as foundational components of research that would underlie all aspects of the human-centered design that was the Lab’s purpose and ambition. The goal was to provide a path for thinking outside (and inside) of the technology box to generate actionable and inspirational techno-social insights. As she learned about the ongoing research at the Lab, Gitti realized that while there was an impressive, indeed overwhelming, amount of specialized technical knowledge, her colleagues kept asking: “What are we actually talking about when we talk about driving”? She realized that the lab needed more information about what people actually do, in real life, when they are engaged in everyday driving, and how they understand that experience. What value can design anthropology and ethnography bring to the automotive design process, a process that currently relies on traditional engineering data, usability experiments, and market research? The first advantage of these approaches is methodological. Ethnography and design anthropology build solid, detailed understandings of what people (other than computer scientists or automotive engineers) mean when they talk or think about cars and driving. Compared to the enormous amount of engineering data at our fingertips, current understandings of the attitudes and behaviors of the people who will be the car owners and passengers of the future is miniscule. Ethnographic field methods can produce a first-hand, deep, insightful understanding of people’s driving lives and remedy that missing balance. The second advantage is theoretical. Ethnographic understanding arises from a set of models, principles and concepts built up by anthropologists and other social scientists who have theorized about human behavior for decades. These theoretical frameworks can be mined to introduce novel concepts into socially starved engineering design approaches. For in the end, the analysis of social issues that arise in focused fieldwork, simulation sessions, and the design of prototypes, cannot be resolved with standard engineering methods alone. Most Nissan Lab employees had never heard of Margaret Mead and very, very few had had any exposure to social science methods. But the vast majority shared an understanding that this was a deficit that needed to be remedied. What they knew about drivers came from company surveys, experiments, modeling and simulations that represented drivers as figures, both in the sense of numbers and simplified representations. Drive-along studies are surprisingly rare in automotive research, much less ethnographic studies of the elaborate, layered, even artful mixture of activities people attend to both inside and outside of the car. This complexity remains hidden from lab experimental and simulation studies. Gitti increasingly felt it would be helpful for the Lab to have more information about what people actually do in the course of their daily driving activities. Serendipity saw Gitti and Christina Wasson sipping drinks together at the 2014 Society for Applied Anthropology conference in Albuquerque, where small talk about their professional lives transformed into an exciting idea for collaboration. Christina is a Professor of Anthropology at the University of North Texas, which is known for its focus on design anthropology. She has extensive experience in university-industry collaboration (Wasson and Metcalf 2013). After finishing her PhD at Yale, she worked for E-Lab, a consultancy that was influential in bringing ethnography into design, and then launched her academic career, continuing to do applied research as a consultant. Right before the Albuquerque meeting, Christina had found out that she would be teaching design anthropology that fall. She was looking for a client project for the class. 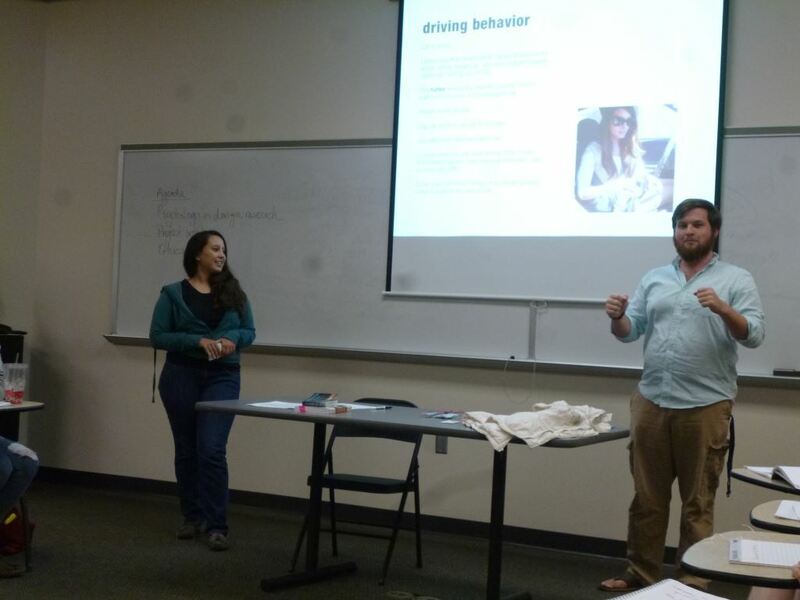 So there was a perfect opportunity: Gitti and Christina designed a semester-long, in-depth ethnographic study for Nissan, “The Social Life of the Car,” that would be executed by the student researchers in Christina’s design anthropology course. The goal of the study was to generate a foundational understanding of how people in some parts of the U.S. understand and drive their cars, laying the groundwork for future ethnographic research projects that might take a deeper look at more narrowly defined topics and more widely defined spaces. The study was explicitly exploratory and inductive: ethnography is essential when the goal is to discover the unknown, when it is too early to formulate hypotheses to test because the terrain has not yet been well mapped. Ethnographers uncover the unexpected by spending time with people as they go about their daily lives, examining people’s activities in their natural setting rather than a laboratory context, and connecting these observations to broader sociocultural theory and patterns. The Social Life of the Car held great promise to return important information to Nissan that the lab did not have internal expertise to produce. 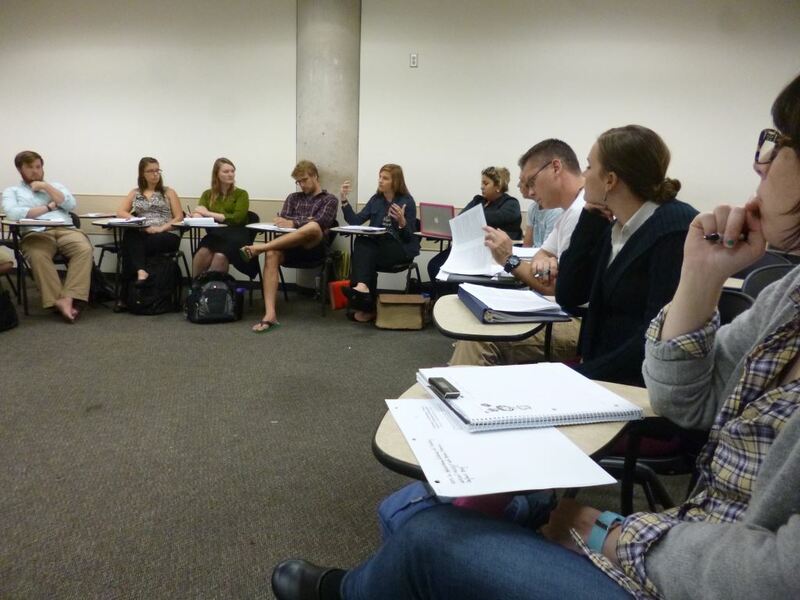 At UNT, 18 students signed up for the course. Most were master’s students in the anthropology or design programs; their professional skills and educational histories were diverse. Like her classmates, student Heather Roth hoped to go beyond the classroom and gain practical, hands-on experience incorporating design principles and ethnography. In particular she was excited about the interdisciplinary collaboration and industry experience the Nissan project would offer. Research on academic-industry collaboration shows that the relationship between the respective PIs is crucial in determining success or failure of projects. Gitti and Christina worked closely to design the course, the research, and specific mechanisms for communication and collaboration among the students, Christina, Gitti, and the Lab. 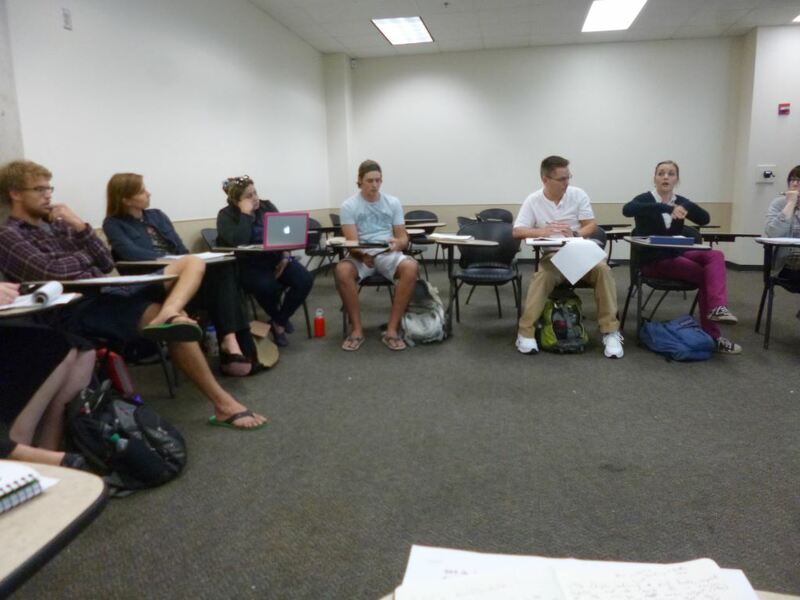 The students learned about the many differences between conducting research for purely academic purposes and shaping research to meet the needs of a client organization, and Christina modeled good client development by encouraging students to ask questions and openly discuss the complicated nature of such a relationship. Gitti, in her role as client representative, was intimately involved. She made three trips to UNT during the semester and participated in nearly all class meetings via Skype. One of the main issues she felt she had to deal with was how to help students maintain an appropriate ethnographic stance of discovery without falling into the trap of validation of ideas coming from the Lab and the popular press. When the course got underway, teams of two researchers conducted initial interviews, drive- alongs, and post-drive interviews, making video recordings and detailed fieldnotes. One half-hour interview, for example, resulted in about nine pages of dense, single-spaced notes. “Captain” driving; two researchers in the car. Video was critical to the project for many reasons (Jordan and Henderson 1995; Wasson 2000): it supported collaborative analysis, enabled time coding, allowed correspondence with fieldnotes and helped avoid certain forms of researcher bias. It supported making critical nonverbal information visible and allowed discoveries to emerge over time, as ongoing analysis highlighted crucial details that initially may not have seemed significant. Interestingly, in later interaction with the Lab our videos were instrumental in grounding claims to veracity, since we could always counter questions about what “really” happened with recourse to our data (Bernard et al. 1984). If the ethnographic research itself was extensive, the process of data coding and analysis was also intense and collaborative. The data collected by the nine teams was shared among all of the researchers; they pored over video and notes together, developing ideas, definitions, and patterns in the crucible of heated discussions. They subjected an initial set of patterns to a more comprehensive analysis by coding all 27 sets of fieldnotes in Dedoose, a web-based qualitative data analysis program. Dedoose gradually distilled the mass of data into increasingly more refined and enriched patterns which then became chapters in the students’ final report. The final report, which students presented to Gitti and the Lab, describes the project, presents research findings, and suggests some potential implications for the design of self-driving cars. So what, then, is the value of this ethnographic study to researchers at the Nissan Lab, even if it is only the first, modest piece of a planned trajectory of ethnographic research at the Lab? And, extrapolating, what kind of value might it have for rethinking the design process in automotive companies in general, if they balance social and technical aspects in the design of the cars of the future? To provide just one example, an interesting discovery was that for drivers, their car becomes so familiar that it is like an extension of their body. Drivers develop a detailed mental map of the space around them, except that the knowledge is not in their heads, it’s in their body. 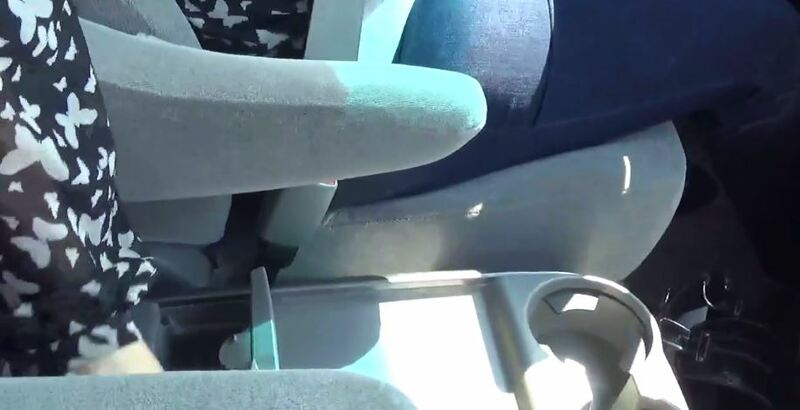 They become really good at manipulating objects inside the car without looking, including dashboard knobs, drinks, mobile phones, and other items. Our understanding of this phenomenon was illuminated by research on distributed cognition and mental mapping. There are many examples in our video recordings that show that this appropriation of the car’s inside space is a wide-spread phenomenon. 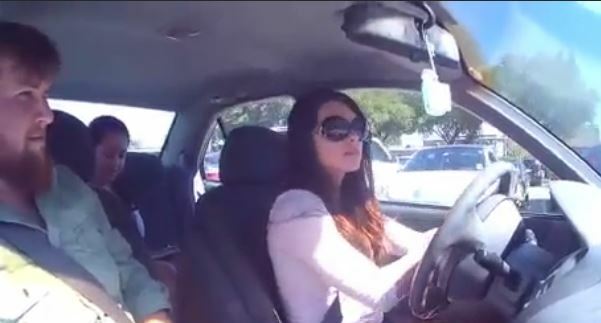 For example, when a student researcher asked a driver if she ever connected her mobile phone to the car, the driver said yes, she could connect it using a cord. She then opened the center storage bin and, keeping her eyes on the road, identified the cord. The intimate relationship drivers develop with the interior space of their car has significant implications for car sharing programs, a recurrent theme in future scenarios for self-driving cars. People might not want to give up their ability to personalize the space inside their car and develop extensive familiarity with it. This is just one example of research findings and their implications. The final report includes a rich and complex set of results that both support and speak against car sharing programs, as well as findings that address many other aspects of self-driving cars. With this study as a start, we hope to make design anthropology and ethnography more visible within the automotive community. While new automotive design labs are constantly popping up in Silicon Valley, the near absence of anthropologists and anthropologically oriented social scientists in these labs is striking. There are some hopeful indications that this is beginning to change, but even though industry sound bites about cross-disciplinary collaboration, human-centered design and socio-technical approaches now abound, serious work across engineering and design-anthropological methods is yet to become widespread. Design anthropology is one important way to put the H (Human) back into HMI (Human Machine Interaction), which even today remains an ongoing challenge for the engineering community. As a well-known roboticist said to Gitti: “Robotics is easy. What’s difficult is the human stuff.” We suggest that in the tight, competitive race towards the driverless car, only those designs will be successful that take into account real people with their differences and commonalities, their desires and fantasies, and their complex needs on physical, emotional, cognitive and social levels. Brigitte Jordan is a consulting corporate anthropologist currently serving as a senior advisor to the Nissan Research Center in Silicon Valley. She is editor of Advancing Ethnography in Corporate Environments and many of her other publications can be found at her website www.lifescapes.org. Christina Wasson is Professor of Anthropology at the University of North Texas. She was a founding member of the Ethnographic Praxis in Industry Conference (EPIC) Advisory Committee. 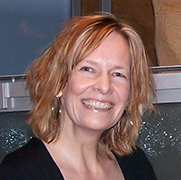 Her publications include Applying Anthropology in the Global Village (2012). Heather S. Roth-Lobo is an MA candidate in the Applied Anthropology program at the University of North Texas (UNT) with a focus in UX, design, and technology. She is currently the Interactive Media Coordinator for the Society for Applied Anthropology Podcast Project and co-president of the Graduate Anthropology Student Association at UNT. I am glad this kind of work happens and continues to spread, but I am a little surprised the author isn’t aware of–or doesn’t at least mention–the ethnographic work (including ride-alongs) that has been ongoing within Nissan North America for at least a decade. It has been, and I’m sure continues to be, a very powerful tool within the automotive industry.